The Hellfire Club is making trouble in Manhattan and the White Queen is leading them. So why is Emma Frost asking for help? 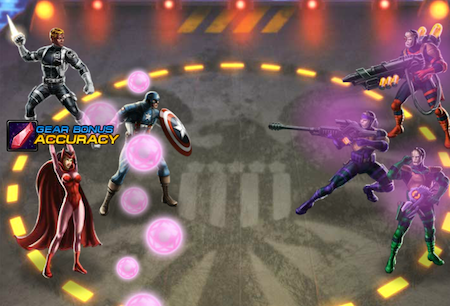 Chance to predict the next attack, taking less damage, and removing the most harmful effects. 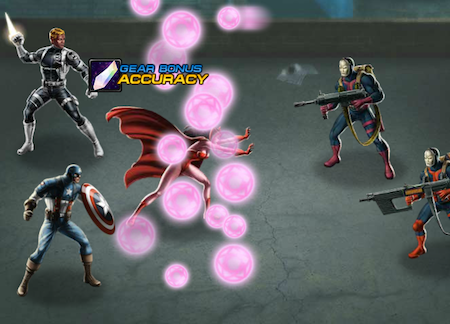 Psychic Attack ignores most shield, evasion, counter and protect effects. Mental Anguish takes heavy damage after performing an offensive action. 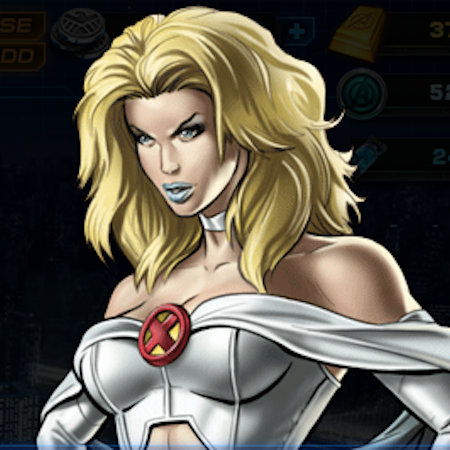 Organic Diamond removes most harmful effects from Emma Frost. 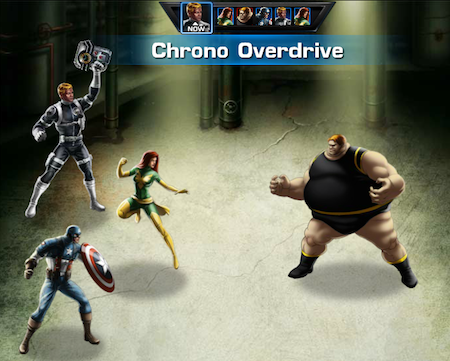 Potential Unleashed raises all stats and removes most debuffs. Mockingbird’s debrief mentioned the Hellfire Club and the White Queen. She was invesitgating near the Brooklyn Bridge before she was abducted. 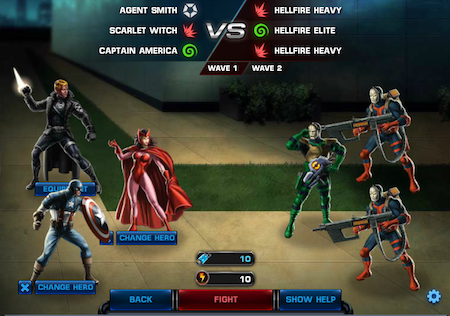 Is Emma Frost attacking SHIELD agents? 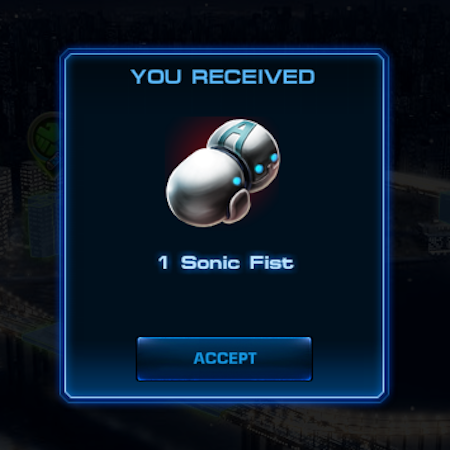 Sonic Fist – the loudest fist weapon ever built. 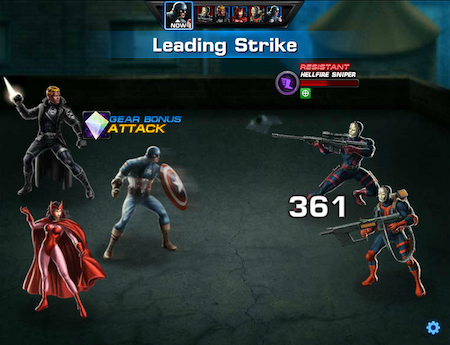 Looking for free silver, gold, shield points and gear for Marvel Avengers? Feel free to visit and LIKE my fan page and get official Playdom links – not those tricky-fishy-creepy third party links.